Asthma is a chronic disease that affects the lungs. People who have food allergy and asthma are at an increased risk of severe allergic reactions. Asthma is a disease affecting the airways. It is a chronic condition and typically needs to be managed over a lifetime. Individuals with food allergies and asthma are at an increased risk of severe allergic reactions. Asthma is unpredictable. Sometimes an asthma attack can be mild; at other times it can be severe. People can go for years without an asthma attack, then have a severe attack, or a series of attacks. It’s important to always be prepared with emergency medication, even if you haven’t had an asthma attack in a long time. Two changes happen in your airways if you have asthma. One is inflammation (irritated and swollen lungs), causing mucus to be produced, and the second is tightening of the muscles around the airway, causing the airway to become smaller. With increased mucus and a smaller airway, it is difficult to move air in and out of the lungs. Asthma triggers and level of severity are different for every individual. Some triggers include animals, dust mites, mould, pesticides, pollen, scented products, smoke, and viral infections – but there are many others. Many different triggers can cause asthma symptoms. Symptoms of asthma include shortness of breath, tightness of the chest, coughing and wheezing. Asthma triggers and levels of severity (mild/moderate/severe) vary from person to person. Managing asthma often involves using daily medications to maintain health and carrying emergency medications to control asthma. Many people with asthma wear medical identification that indicates their medical condition. Avoiding contact with your specific asthma triggers. Taking the medicine prescribed by your doctor. Following your asthma action plan. Having regular follow-up visits with your doctor. You can learn about asthma management by speaking with an asthma educator or participating in an asthma education program. If you have asthma and potentially life-threatening food allergies, ask your doctor to help you fill out both an asthma action plan and Anaphylaxis Emergency Plan. Don’t forget to discuss the signs and symptoms of asthma and anaphylaxis with your doctor. If you are not sure if you are having an asthma attack or an anaphylactic reaction, use the auto-injector first as it can treat both. Asthma medications can be given afterward. Someone who has asthma and a food allergy is more likely to have severe breathing problems when experiencing anaphylaxis. Asthma is a chronic condition and typically needs to be managed over a lifetime. If you have asthma, it is very important that your asthma is well controlled and you are seen on a regular basis by your doctor. Involve your child in managing their asthma. Teach your child when and how to use their asthma medication. Tell your child to talk to an adult if they are having asthma symptoms such as shortness of breath, chest tightness, coughing, or wheezing. People who have both food allergy and asthma may be at increased risk for severe allergic reactions. However, many people who do not have asthma can also suffer from anaphylactic food reactions. All individuals with food allergies need to carry an epinephrine auto-injector at all times. Likewise, all individuals with asthma need to be prepared with their emergency asthma medications. 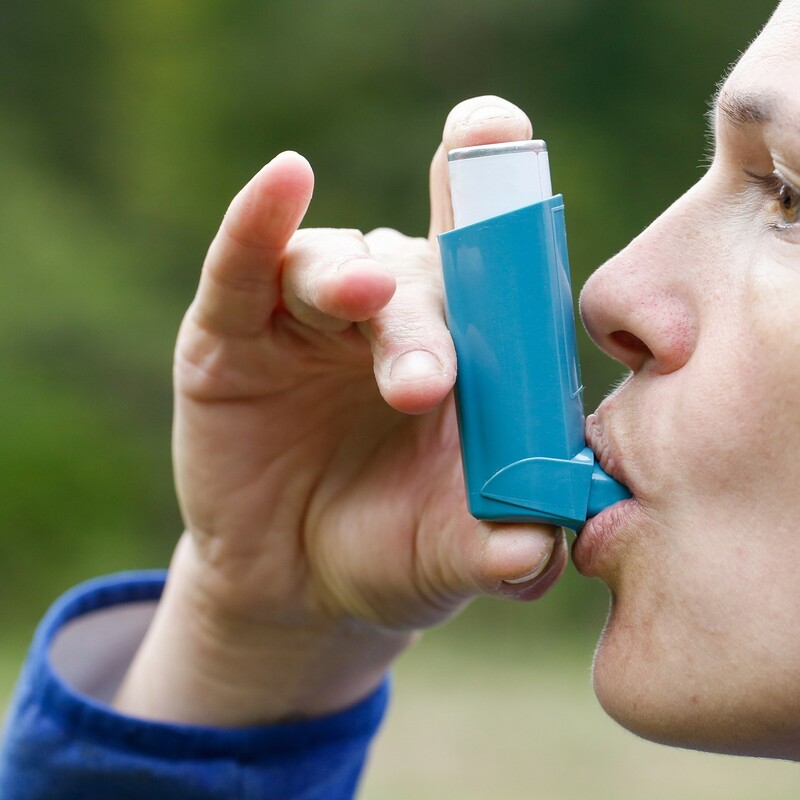 If you have asthma, you must take preventative steps (such as avoiding triggers) and take your prescribed medications, including emergency medication as needed. Daily life requires a high level of awareness, planning, and educating others about your health condition. Teachers, co-workers, neighbours, and family can all help you live safely with asthma. 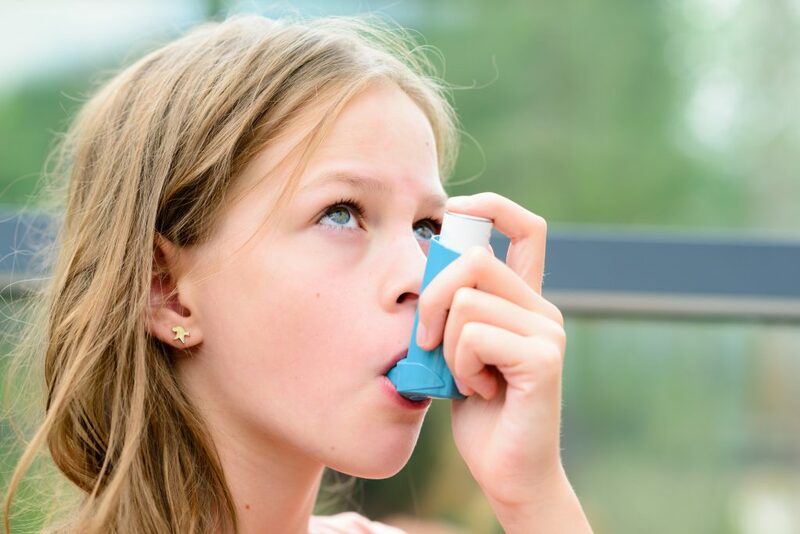 Ontario became the first Canadian province or territory to pass legislation guaranteeing students the right to carry their own asthma medications at school. It also requires Ontario school boards to develop asthma policies and individual asthma emergency plans for students with asthma. Modelled on Sabrina’s Law, Ryan’s Law (Bill 20) was supported by Food Allergy Canada from its inception until its unanimous passage in the Provincial Parliament in April of 2015. Like Sabrina’s Law, Ryan’s Law is a model for other provinces and territories as they develop policies and legislation to make schools safer for all children.